Raise your hand if you’ve ever dropped $50 on a t-shirt, but then gawk at a mascara that costs more than $8? Do you ever wonder why the bronzer you use at Sephora looks so much better than the one you got from HEB? For some reason, we have such a hard time spending money on GOOD makeup. It is no secret that high-quality makeup gives better results using less product in less time. If grocery store makeup really was “the same” as quality makeup, then you would see Kim Kardashian using Wet n’ Wild foundation and Revlon eyeliner! But, the problem is that most people don’t have the right starter kit for their face because they don’t know which brands to buy. Here are 7 products that will change your life. 1. 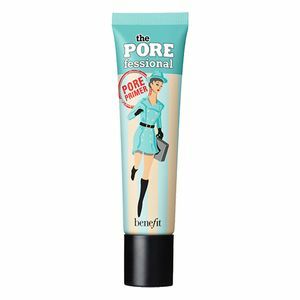 Benefit "The POREfessional face primer” ($32). 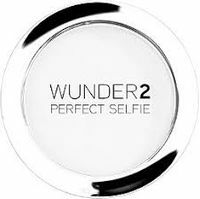 Squeeze a dime-sized amount onto your finger and rub it over your t-zone area (forehead, nose, chin) to blur your pores and provide a smooth base for foundation. Squeeze one healthy drop onto the back of your hand and use a face brush and swirl it into the product and with a light touch, apply to the face. One little drop should provide enough coverage for your whole face. "Nectar" is best for lighter-skin tones and "Desert Pink" for olive/deeper tones. 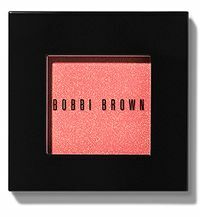 This blush gives skin a natural pop of color, and a little goes a long way! I’ve had mine for over a year and I always get asked what I use on my cheeks. Everyone needs to use bronzer. Even I (a pale, freckly, redhead) need bronzer. 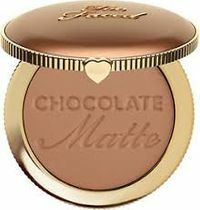 This bronzer has warm undertones which is different from the cheaper brands that oftentimes give a purple-y, grayish look which make you wind up looking dirty instead of softly-chiseled and illuminated. 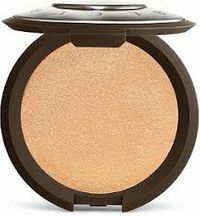 Lightly swipe a big, fluffy, angled brush across the bronzer and apply to the hollow of your cheeks, swiping up towards your temple. It's a little pricey, but you'll have this for at least two years. Highlighter can be tricky because low-quality highlighter can either make you look like you rubbed glitter on your cheekbones, or it leaves a white streak. Use a fan brush (finally a use for it!) and lightly dust the tips in the product. With the lightest touch, quickly swipe the brush on your cheekbone, so your cheek will look like bronzer, then blush, then highlight —almost like Neapolitan ice cream! I saw an ad for this on Facebook and wouldn't have believed how well it worked if it wasn't for the side by side comparison. I was amazed by the results, so I bought it, and it really works! This is the ultimate “softening” translucent powder and can be used on any skin tone. Apply this after all other face makeup has been applied. The name says “perfect selfie” and it’s honestly true. I love this one. This is the last step! My face “eats” makeup, so if I don’t use this setting spray, by the end of the day I look like I didn't even put any makeup on. 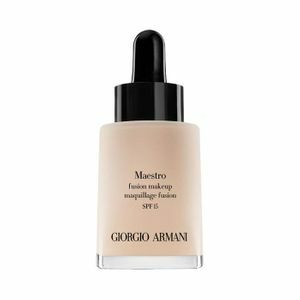 This is the ONLY brand that truly sets your makeup and makes it stay in place all day. I use this for all of my bridal clients.